Thank you for your interest in World Food Day Canada events for 2015! Below is a listing of the events we are aware of in Canada. Keep checking back as we will be updating this page as new events are announced, shared or brought to our attention! 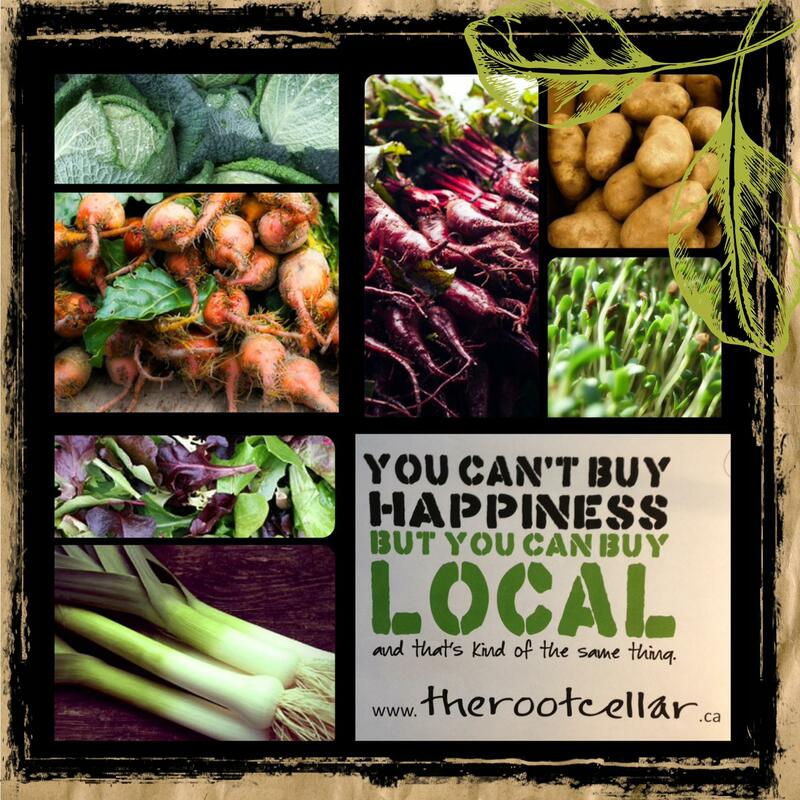 The Root Cellar, Victoria, BC – will be matching all customer donation on Oct.16th, 17th & 18th to The Rainbow Kitchen, a local not for profit that provides a fresh healthy lunch to those in need dealing with hunger. 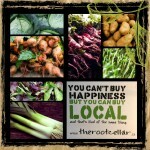 The Root Cellar is located at 1286 McKenzie Ave. Victoria BC. Thanks for your support! United Way, Region of Peel, ON. – Poverty is here. In Canada, the cities of Brampton, Caledon and Mississauga – our poverty rates are higher than provincial and national averages.At first glance, our community appears wealthy, but over 222,000 residents in peel are experiencing poverty, struggling to afford housing, food and other necessities. As part of World Food Day Canada, help United Way of Peel Region reduce poverty and support those living in hunger & crisis right now by participating in Eating on the Edge. By participating and following the #PeelPovertyDiet for 48 hours, you will be raising awareness and funds that can improve the lives of people struggling in our community right now. Sign up here to participate. Your participation is greatly appreciated! Wee Wigglers, Brampton, ON. – Promoting and supporting the #FightHunger campaign on CanadaHelps.org. Food For Famine has a goal of $50,000 for October to fill a shipping container of Ready-to-Use Therapeutic Food to the Democratic Republic of Congo. The campaign ends October 31, 2015. Our “wee” challenge to you – fight hunger and donate to FFF’s campaign today and involve those you love! Make your donation here! Your support is much needed! CanadaHelps.org, Ontario – October is World Hunger Action Month. Charities all across Canada are fighting hunger in unique and innovative ways. Browse our list of FIGHT HUNGER charity campaigns and explore the amazing work being done to drive change. Choose a charity that resonates with you and then DONATE! The “Feed The Truck” campaign by Federation CJA was a huge success. The community-wide food drive led by Federation CJA’s Tikun Olam Volunteers with the help of Jewish day school students in Montreal—has collected an astounding 20,000 non-perishable kosher food donations. On October 14th and 15th, a special Combined Jewish Appeal truck traveled to each of the participating schools to pick up the food that students had collected over the previous month; giving them the opportunity to literally “feed the truck”, packing it with their donations. Well done! If you would like your event listed here, please send us your information and details!